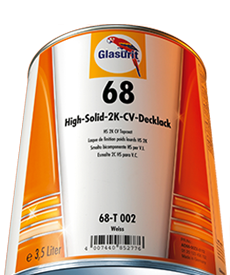 A matt appearance, but a brilliant performance. 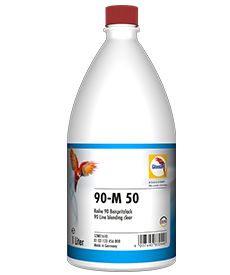 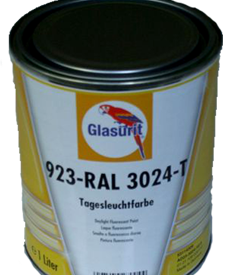 A high-quality topcoat with reduced gloss is often needed for coating chassis. 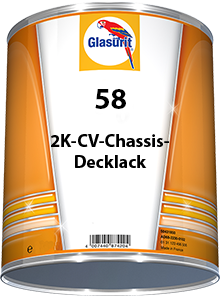 These qualities are combined in Glasurit 58 Line HS 2K CV Chassis Topcoat. 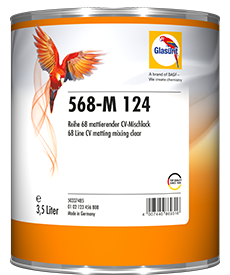 This product embodies the cutting-edge paint technology of 68 Line with all its advantages – but, of course, in matt. 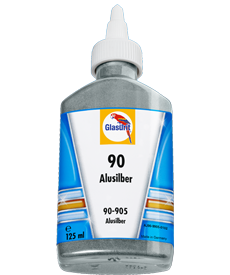 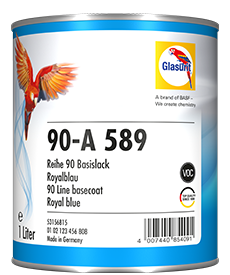 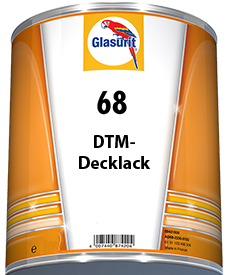 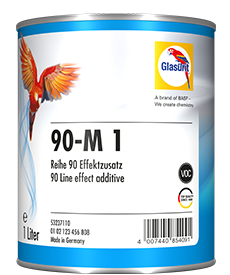 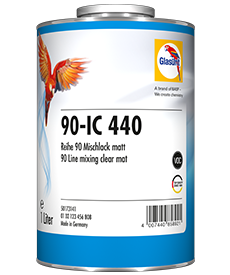 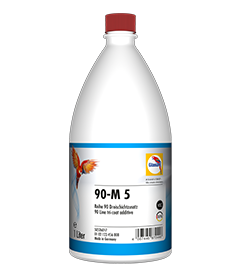 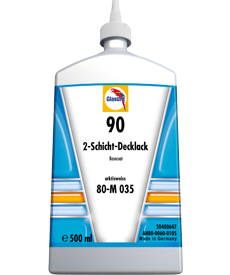 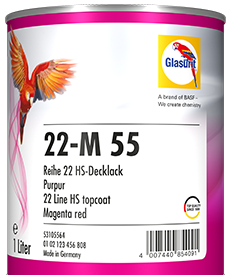 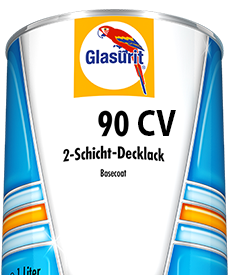 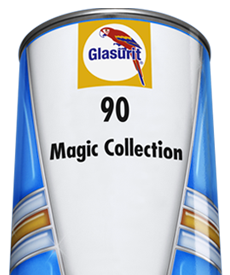 Glasurit has developed a matt version of 68 Line specially for coating chassis and containers that are to be given a reduced gloss finish: 58 Line topcoats. 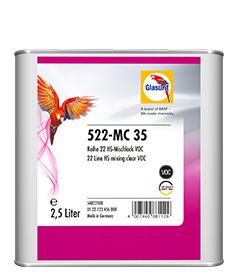 They are currently available in the colours MB 7350 novagrau (nova grey), MB 9124 chassisschwarz (chassis black), MAN 9011 graphitschwarz (graphite black) and 58-1250 (ralley black). 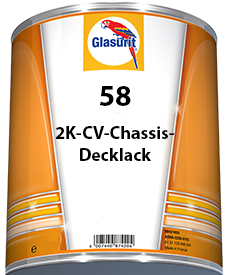 Glasurit 58 Line HS 2K CV Chassis Topcoat carries conviction not only when it comes to hiding power and spreading rate - all the other merits of Glasurit 68 Line are provided in matt, too. 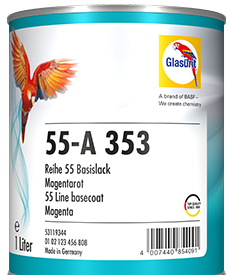 58 Line topcoats are just as VOC-compliant and scratch-resistant, UV-resistant and chemical resistant, as well as being fast drying and after drying tapeable, particularly reliable in application and exceptionally economical. 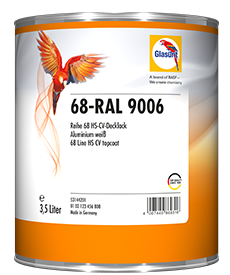 Expect the best results! 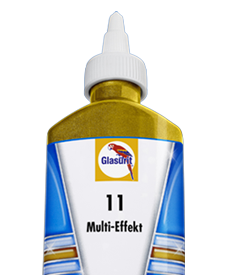 But in matt, of course.